RwandAir could replace the CRJ-200LR, by the CRJ-900 or ERJ-190. RwandAir has announced that, they sold its CRJ-200LRs, last week. The airline has already published new timetables , to its destinations which will be affected by this changement. Both aircraft will be replaced by bigger regionial jets, probably the CRJ-900 Next Generation or ERJ-190s, although the airline has not yet confirmed the information. 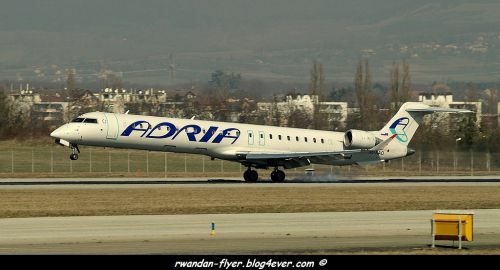 The airline has decided to sell its two CRJ-200LRs, because RwandAir has recorded a dramatic growth on its regional routes, and the CRJ-200LR is became too small, in term of range and seating capacity. Both new jets are excepted to land in Rwanda, in June 2012. 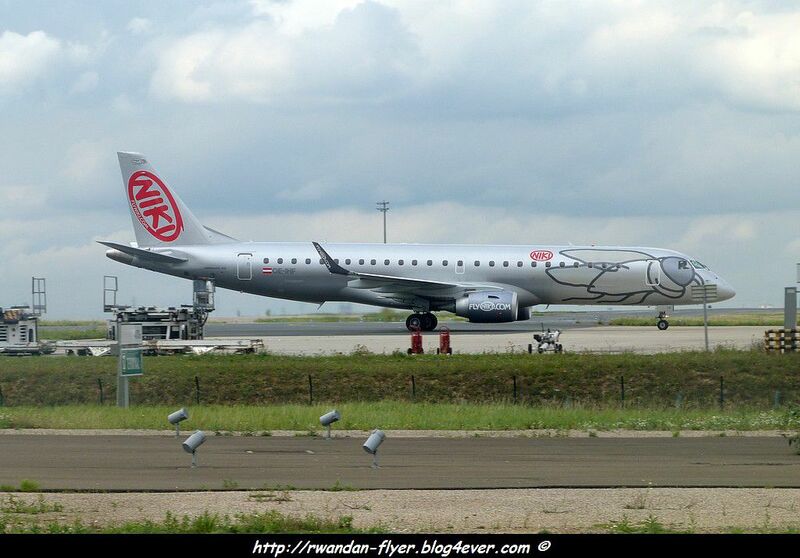 About CRJ-200LRs, they will be acquire by an African airline, and will left Kigali, in the comming weeks. Both CRJ-200LRs (ex Lufthansa City Jet) joined the RwandAir's fleet, in december 2009, becoming the first jet bought by a Rwandan airline.